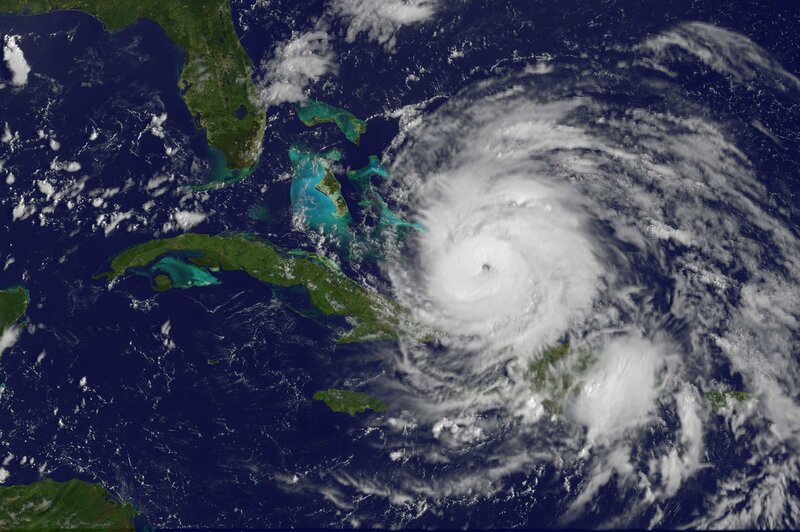 Get Satisfaction’s Drew Olanoff just launched a community-powered support network for Hurricane Irene to help people get Hurricane Irene news, share ideas on how to prepare for a hurricane and help one another with preparing. The network is one of many support communities on Get Satisfaction, a white label community platform that can be launched quickly and easily in events such as these. Get Satisfaction, a San Francisco based company that launched in 2007 primarily helps businesses better engage with their customers online. There are several forums out there devoted to the same cause, but Get Satisfaction has great features like additional support links including a Disaster Prevention Guide and updates from CNN. So far, only 14 people have joined with 17 posted topics as most are probably just fleeing to Twitter and Facebook for their rants before fleeing to the nearest cozy bar for their needs. But if you’re looking to share an idea or report a problem, check out the Hurricane Irene network here.